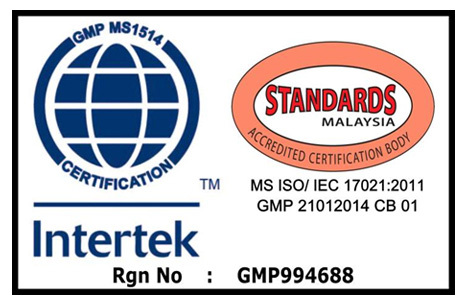 Santanku Sdn Bhd assures buyers and customers that food produced by us is of the highest standard and quality. We have obtained the following certifications for your peace of mind. Halal Certification provides assurance to all Muslim consumers because it fulfills the Syariah law, which is a must for Muslims. To the non-Muslims, Halal products are quality products, simply due to the concept of halalan thoyyiban (Halal and wholesome) as HDC strongly advises all Halal certification applicants to comply with GMP and HACCP requirements. 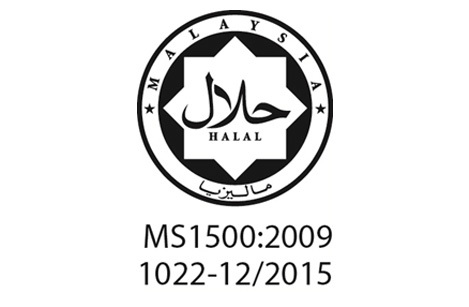 Thus, products certified Halal by JAKIM are Halal products which are safe to consume or use, nutritious and with quality. Good Manufacturing Practice (GMP) is the Quality Assurance that ensures products are consistently produced and controlled to the quality standards appropriate for their intended use and conform to the regulatory requirements stipulated by health authorities. We apply internationally recognized GMP to ensure quality and food safety. GMP covers all aspects of manufacturing, including standard operating procedures, people management and training, equipment maintenance, and handling of materials. HACCP (Hazard Analysis Critical Control Point) is internationally accepted as the most cost-effective method of preventing food contamination from chemical, microbiological and physical hazards. 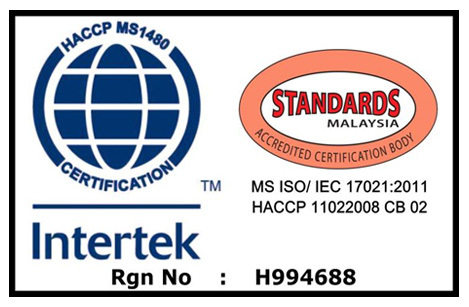 We apply the internationally recognized HACCP system to ensure food safety. This preventive system identifies, evaluates, and controls hazards that are significant for food safety. It covers the entire food production process from raw materials to distribution and consumption.